New Desks from Friant, Gitana gives you end configurations. L-shaped, U-shaped, Desks with corners, hutches and more. Retangular desks, bullet Table desks, Bow-front Desks, all different sizes of bridges and returns. 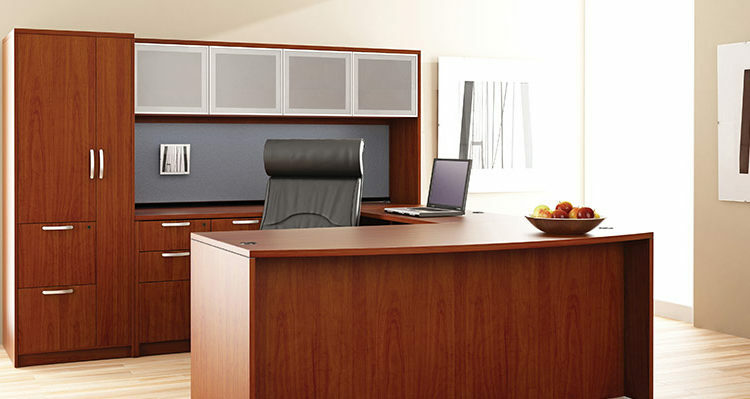 BBF and FF pedestals, 2-drawer laterals, bookcases, hutches… The combinations are endless. Product is in stock and can ship in just a few days. Four colors to choose from. No Comments on "New Desks – Gitana"